aromatic and full of flavor! Just add some water and enjoy yourself! 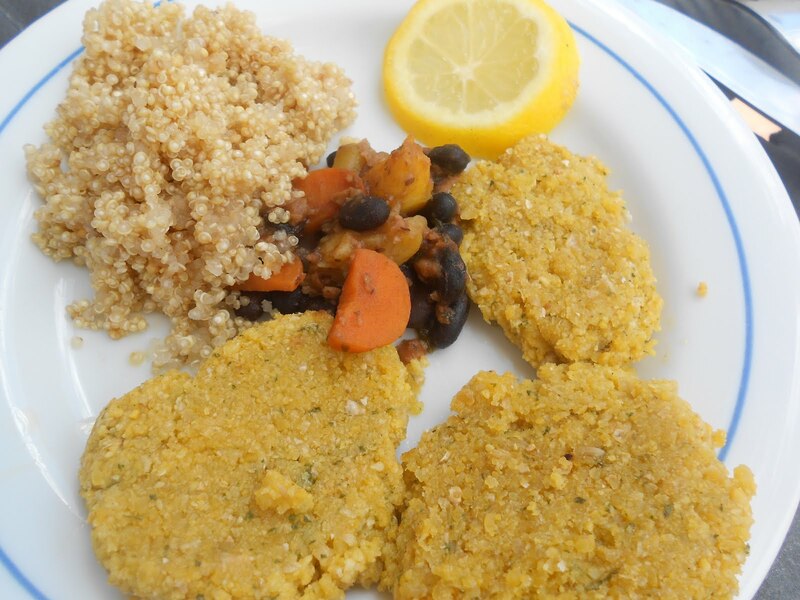 Served with quinoa, beans, carrots and sweet potato and a slice of lemon.